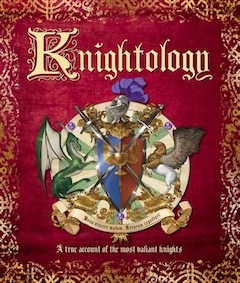 Knightology is a ‘ology book from children’s English author Dugald A. Steer. The Ologies are a series of illustrated fantasy books, including the magical Wizarology, Monstorology, and Pirateology – to name a few. In Knightology, Steer presents a tell-all guide to the mythical occupation of knighthood. Kids will learn all sorts of fun stuff – from the the skills needed to prevail in a jousting tournament to the ins and outs of a castle a knight might defend. 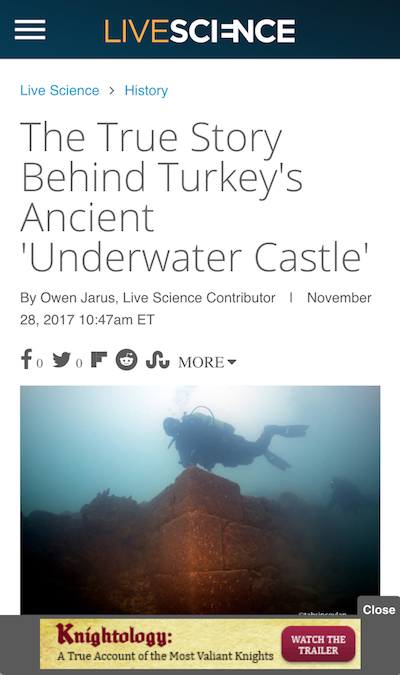 To narrow in on the best audience, we focused on parents of children ages 10+, grandparents and librarians with a strong interest in medieval history, legends, myths and fables – and even fans of Game of Thrones! We paired this with our lexicon targeting keywords like knights, Sir Lancelot, Excalibur, Robin Hood, King Arthur, and other fun medieval talk. 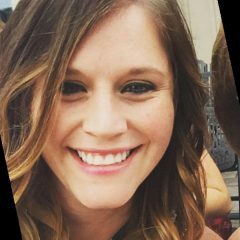 And with the holidays coming up, we knew that targeting children’s book buyers and holiday shoppers would add the final touch! Because this is a niche children’s book, we were interested in discovering which traits performed best. We discovered parents of teens and parents of pre-teens performed best with the campaign, along with those that had a strong interest in role playing games! 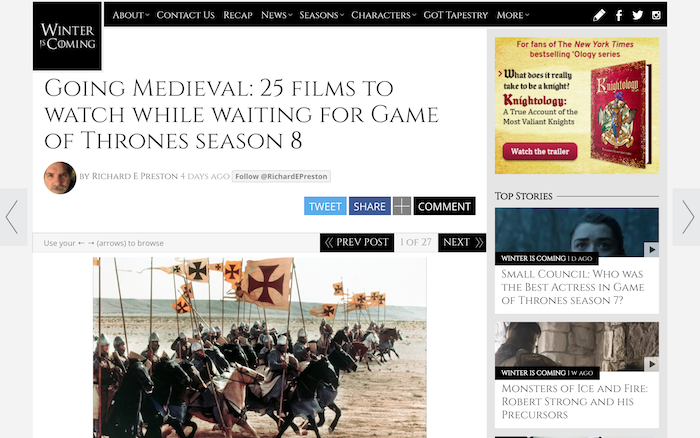 Knightology finished with a strong .12% CTR, and reached niche audiences on top sites including PBS, Discovery, io9, History Channel, TIME, AV Club, and Game of Thrones specific sites like Watchers on the Wall and Winter is Coming. 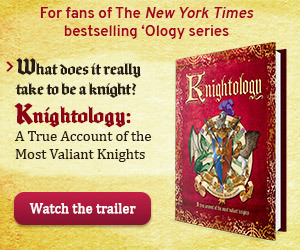 If you’re looking to share this and other ‘ology books with your favorite little knights, you can find more info here! And if you’re interested in learning more about children’s book campaigns, I’d love to hear from you – shoot me an email at marybeth@adbiblio.com!